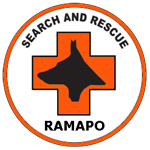 The Ramapo Rescue Dog Association is a volunteer search and rescue organization that uses air-scenting German Shepherd Dogs to help locate missing individuals in wilderness and disaster situations. We are always looking for dedicated people to join our ranks. 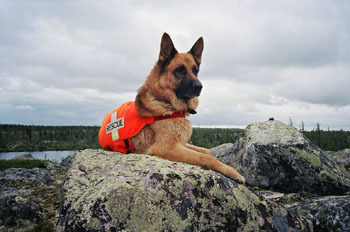 What better way to bring your love of dogs and the outdoors to a great cause. 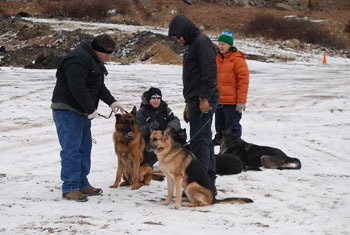 Contact us today to learn about the various roles – K9 handlers, flankers, organizers, hide-and-seekers and more! A rich photo history of our activity. 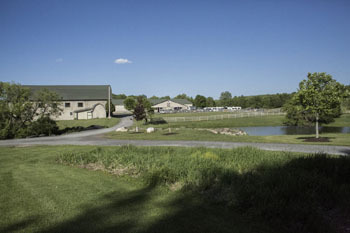 Training videos, facility tours, etc. Our volunteer history and legacies.